After I asked my girlfriend the one and only question she took the ring and now we are married. 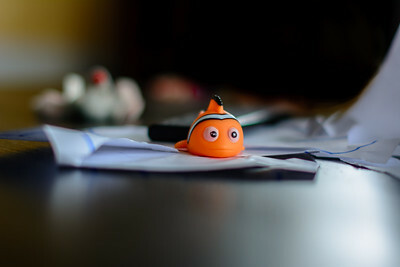 This little orange fish is a small toy from my daughter. During a photo session with her, it was on the table. It is a small red saddleback anemonefish and she loves this fish from "Finding Nemo". I think everyone knows the story. And sometimes I feel the same like Marlin. I try to do the best for my daughter, but for farther it is still nearly impossible to be allowed to do what is needed. Most of the people till think a father is just wallet. Even experienced people, where you think, they should know better, get tricked by people playing wrong. And the only one, loosing in this game is my daughter. 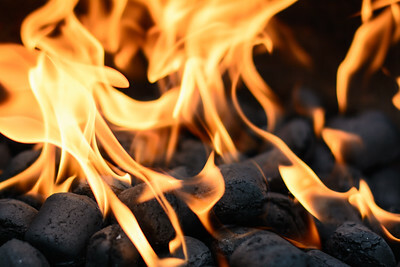 After a sunny day with some photography in the early morning and a lot of work during the whole day, I'm constantly think of starting the barbecue season. I did this picture some years ago during a barbecue party and I have to say, I love those flames. I could sit hours by the fire, just looking into the fire. There is no need to say something, Just thinking about myself and my plans for the future. Can't wait until the spring is coming and we could sit by the fire. 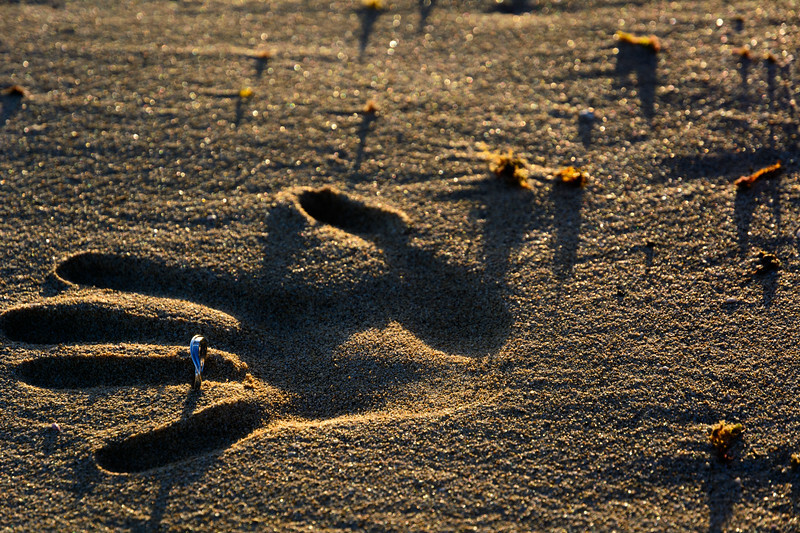 After a cold day with a lot of snow in the morning, I cannot wait until we get the summertime back. I found this picture from two years ago. It was warm, sunny and we could play in the pool. A wonderful day. While thinking of this I realize, that you should always enjoy every day. Do not waste time being sad or be surrounded by people you do don't like. Tell your loved ones how you feel, don't wait until a special day. I feel sorry for those who need those special days, like Valentine, to show their loved ones how they feel. Now it comes the time, when you see candles everywhere. It feels like home. 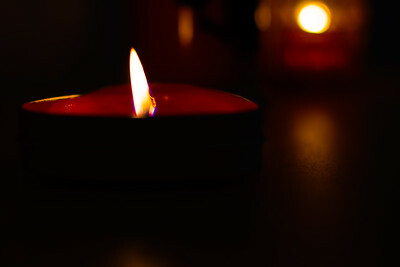 And when the weather gets colder I love the atmosphere at home, with candles and all the decoration. The feeling, you only have when you are below your blanket. But it is also the time of thinking about the past year and all the good stuff you have reached. It was a fantastic year for myself together with my fiancee. I still cannot believe that she is with me and said yes to my proposal of marriage this summer. And this leads me to think about the future, about the next year, which will be even more awesome, because I will marry my fiancee. 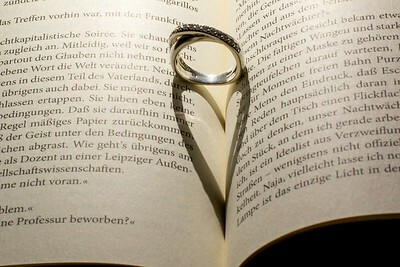 This is the start of our wonderful and never-ending future together. 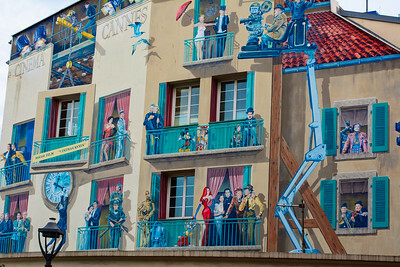 While walking through Cannes, I found a building with a very big picture on it. It was quite impressive to see the picture covering the whole wall. I found it next to the harbor above the central bus station. It has many references to well-known films from the past. Can you find them all? Every evening you walk to the dinner without noticing the beautiful world around you. I did this picture in our hotel on Crete. 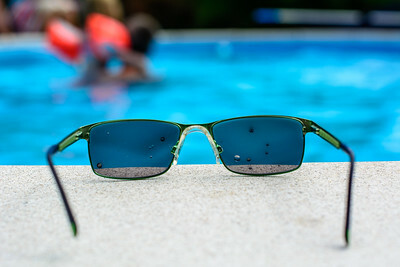 It was impressive how the landscape around was reflected by the pool. And this impressive sunset. I couldn't resist taking this picture. 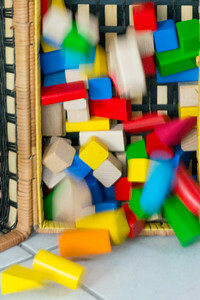 I did some shots of my daughter and she was playing with some log of wood. They were in a small box. And she turned the box upside down and some logs fall. That way, there are some logs sharp and other has some motion blur. 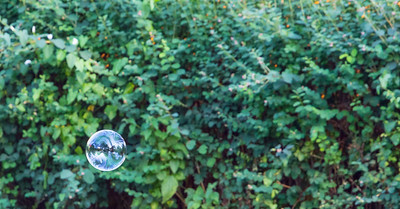 My daughter loves soap bubbles, so I used her to do some photos of those bubbles and found very nice reflections on the surface of those bubbles. My daughter had a lot of fun making them and I could make some great pictures. This is one of them. 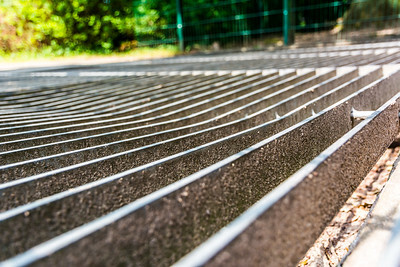 During a walk in the local zoo, I discovered this grid to keep the free animals within the zoo. From a very low angle they formed a very nice pattern. together with the The diffuse background and the very sharp foreground formed a nice composition. In one of our last holidays we visited turkey and were very impressed by beautiful landscapes and old villages. During one trip we visited an old market and I found this spice booth with so many different spices. It was smelling very well and looked so colorful. I did this photo for my girlfriend for the valentines day. 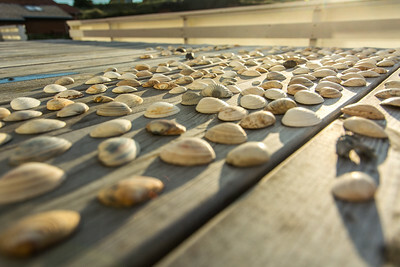 During our holidays in Denmark, my wife and my daughter collected many many shells during our walks at the beach. Afterward we tried to get them dry at the terrace. 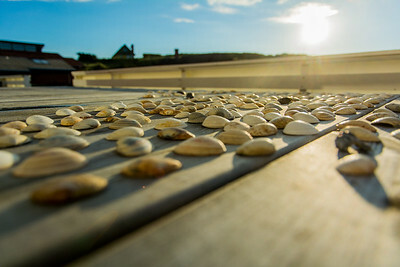 The shells look so great in the sun, that I needed to take this picture. 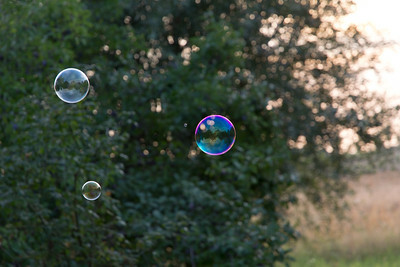 Another shoot with bubbles in the air. 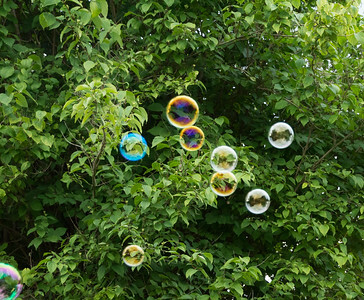 Bubbles in the Air during our last Family Party. Last year on Lanzarote I did a wonderful walk during the sunset. 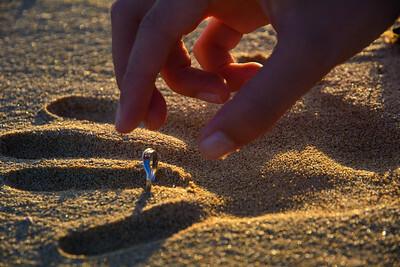 As we reached a small pier I kneel down and took the ring out of my pocket. I asked her the one question, you asked only once in your life. Luckily, she said yes. And today, she is my wife for more than two months.